I keep getting older. By the time you read this, I will be genuinely old. When I was genuinely young, I bellyached, "Wires are the worst part of hi-fithere's gotta be a way to get rid of them." I first made that statement when audio electronics and loudspeakers both still nestled inconspicuously in proper bookcases. Back then, people sitting on the sofa weren't forced to stare at diverse audio boxes and ungainly wires. 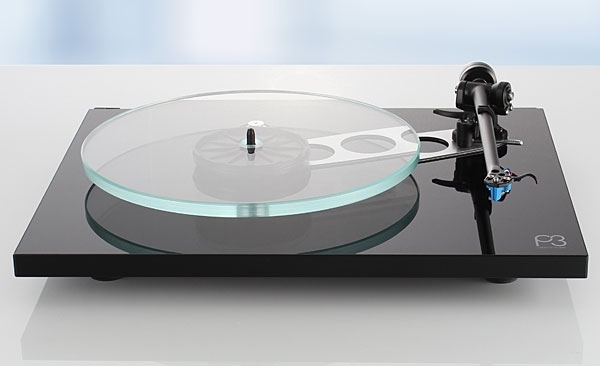 I first met Pro-Ject Audio Systems' founder and president, Heinz Lichtenegger, in 2016, at the US launch of the Austrian company's The Classic turntable. His passion for all things hi-fi was so intense I thought his head might explode. Gleeful in his mission to bring high-end audio to the people at less than typical high-end prices, Lichtenegger and Pro-Ject can fairly claim bragging rights for their entry-level Debut Carbon (DC) ($460 and up), one of the world's best-selling turntables. If you've ever dipped your toe into some form of high-performance motor sport, you know: The best race-car engines spin torque and exhale horsepowerwith intoxicating ease. They're engineered to be responsive. Depress the clutch, toe the throttle, and watch the tachometer instantly pin itself. Engage the clutchyour chest contracts and your head gets light. Then later . . .
Back in your Ford Fiesta, its revving engine sounds distant, muffled. Your body can't feel the powerplant's power. In gear, the Ford feels soft and hesitant, not responsive. With reviews of Wilson's Alexia 2 loudspeaker ($57,900/pair) in the July issue, Constellation's Centaur 500 amplifier ($55,000) in the October issue, and Tidal's Akira loudspeaker ($215,000/pair) in the November issue, my system's been inhaling some rarefied air the past few months. 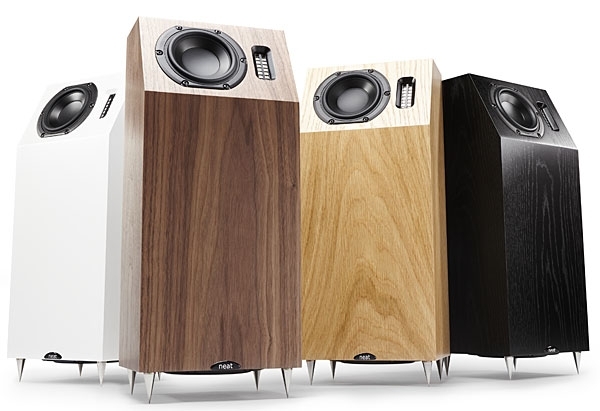 Accordingly, I felt I should live with some components priced within the reach of real-world audiophiles. As it happened, I was finishing up my review of the Constellation amplifier when MoFi Distribution's Lionel Goodfield e-mailed me, asking if I'd like to review the new Diamond 11.2 loudspeaker from the venerable British brand Wharfedale. The original PS Audio Sprout, which I reviewed in the May 2015 issue, showed newcomers an easier, smaller way to amplify music recordings in the home. At $599, the Sprout100 costs $100 more. It fixes a few of the old Sprout's weirdnesses: no power-on indicator light, no remote control, five-way binding posts that weren't really five-way. 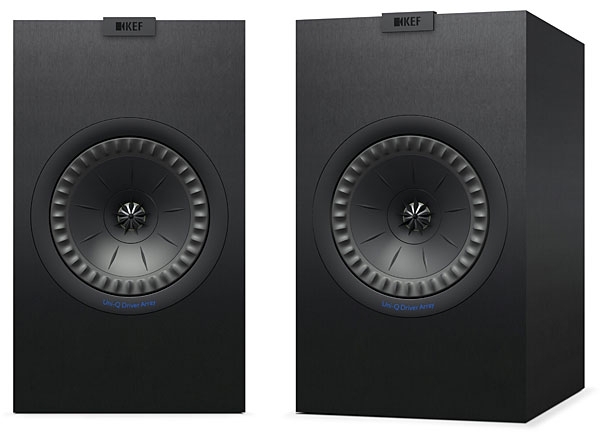 It also doubles the Sprout's class-D power output into 4 ohms, from 50 to 100Wpc (or 50Wpc into 8 ohms), and adds a few sonic and mechanical enhancements. 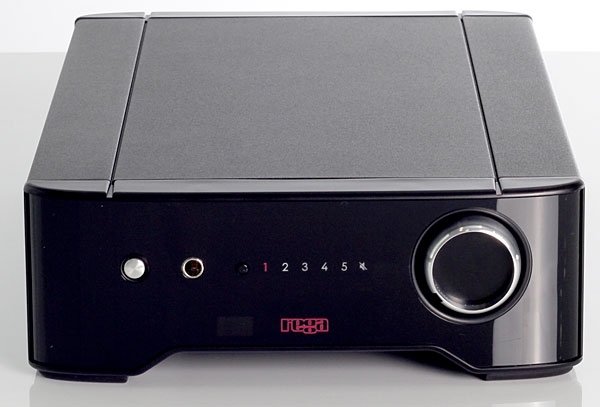 In 2015, the venerable Canadian audio company NAD introduced its soon-to-be-popular D 3020 integrated amplifier ($499), which combined 30Wpc output, streaming capability, and an onboard DAC in a slick, contoured case. NAD's latest D/A integrated also smartly combines trend with functionality, lifestyle convenience with technological advancement. 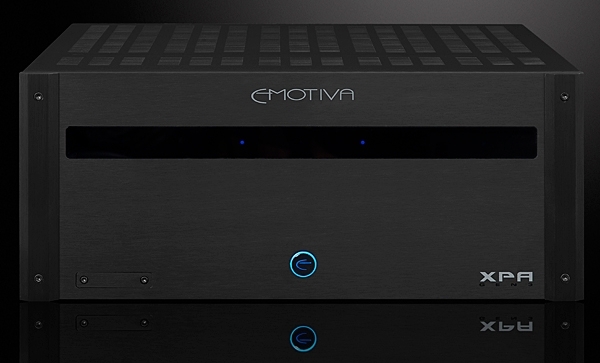 The C 328 Hybrid Digital amplifier ($549) goes its older, smaller sibling a couple steps better in features, while reverting to NAD's traditional look: an unfancy box finished in a dark shade of matte gray with subtle white lettering and logo. I got an e-mail last summer from my colleague Tyll Hertsens, editor of our InnerFidelity website. 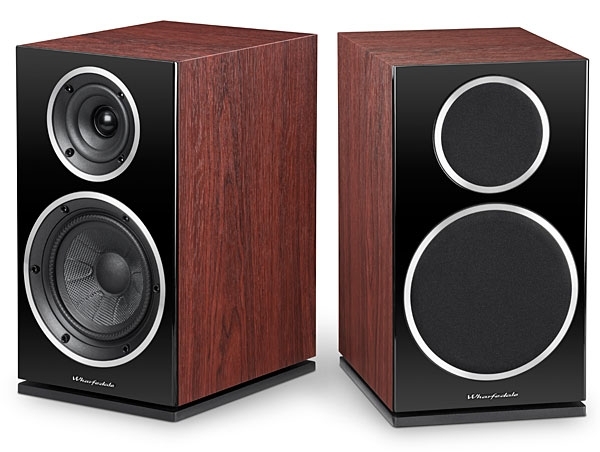 "Recently reviewed and really liked the new MrSpeakers Æon," he wrote. 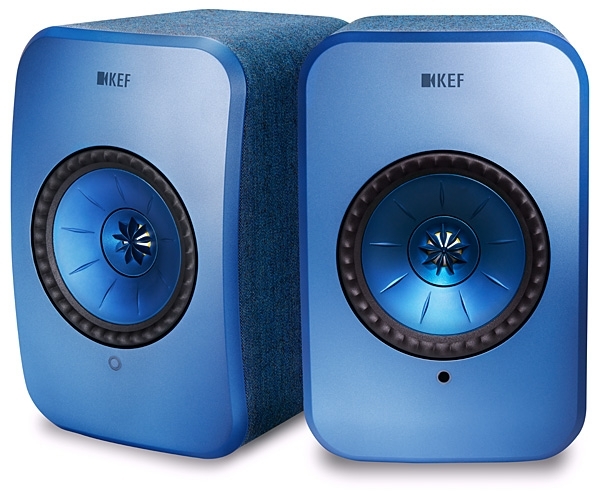 "They're a little rough-sounding as sealed headphones tend to be, but the tonal balance is superb. I got three in for review to make sure they're consistent. After measurements I asked [MrSpeakers'] Dan Clark if I could forward them to you because I like them so much and thought you should hear them. . . . I really think you may enjoy them." During the hour preceding my removal of the KEF LS50 loudspeakers from their spiked, rough-iron stands, I was lost in the recurring still moments, reverberating tones, and contemplative spirit of Sir John Tavener's Eis Thanaton and Theophany, in the recording by soprano Patricia Rozario, bass Stephen Richardson, and Richard Hickox conducting the City of London Sinfonia (CD, Chandos CHAN 9440). For audiophiles of a certain age, the mere mention of NAD Electronics' original 3020 integrated amplifier (1980, designed by Erik Edvardsen), or Adcom's GFA-555 stereo power amplifier (1985, designed by Nelson Pass), conjures up happy memories of audio's last Golden Agean idyllic time when working stiffs could luxuriate in the same audio arcadia as bankers and brokers. 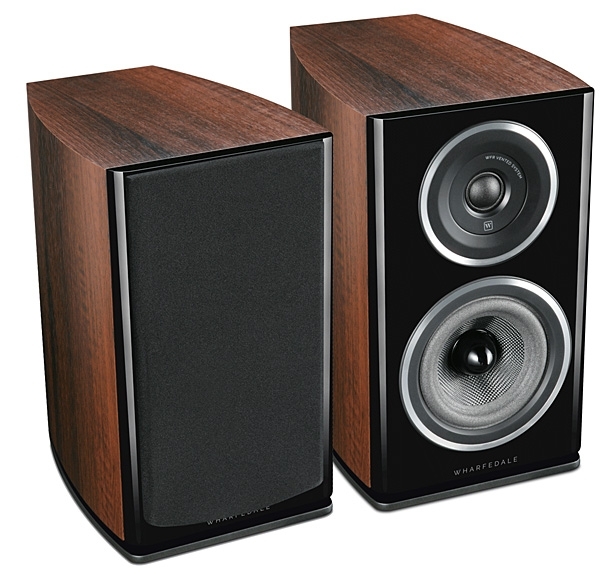 Since then, few, if any, audio components have achieved that level of iconic high value. 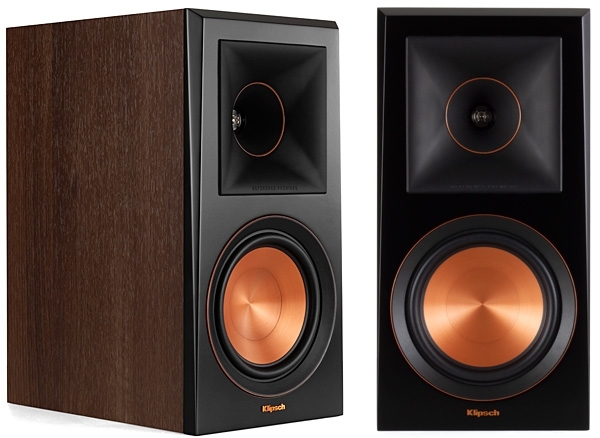 Which caused me to wonder: What would it take, nowadays, to manufacture a genuinely high-value audiophile product: one that delivers exciting, satisfying sound at a price most audiophiles can afford? "Looking back, my life's passions have mostly been sensual: food, females, fast cars, music, wine, sailing and skiing. My motivations, activities and work have stemmed from the need to fuel these passions rather than enjoyment of the process." Who said this? John Atkinson? Art Dudley? Dr. Dre? Have I told you about my objectivist friendthe left-brain audiophile who puts a lot of trust in measurements? He has a high natural intelligence and is an extremely experienced listener, but once he knows a component doesn't measure well, he can never again experience it impartially. I don't want to embarrass my friend, so in this story I will call him O., for Mr. Objectivity. For digital playback, in recent months I've been breathing some rarefied air, pricewise. In December 2016, I reviewed dCS's Rossini Player and Clock, followed in May 2017 by Meridian's Ultra DAC, and in June by Chord's DAVE DAC. The Rossini Player costs $28,499 without the Clock, the Meridian $23,000, and though the DAVE is less expensive than either at $10,588, that's still a fair chunk of change. 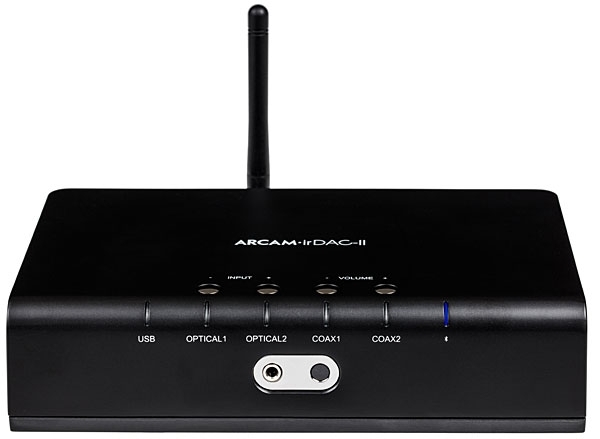 Even PS Audio's PerfectWave DirectStream DAC, which I bought following Art Dudley's review in September 2014, costs $6899 with the Network Bridge II, which hardly counts as "affordable." In the United Kingdom, the first seeds of perfectionism in audio separates were sown by Goodmans Industries, founded in 1925. Then, in 1930, Garrard (est. 1722) produced its first commercial gramophone. Shortly thereafter, England experienced the Great Slump, the British name for the worldwide catastrophe known in the US as the Great Depression. Near the beginning of this economic downturn, in 1932, Gilbert Briggs founded Wharfedale Wireless Worksand the first British "high-fidelity" audio amplifiers began being manufactured by H.J. Leak & Co. Ltd., founded by Harold Joseph Leak in 1934. 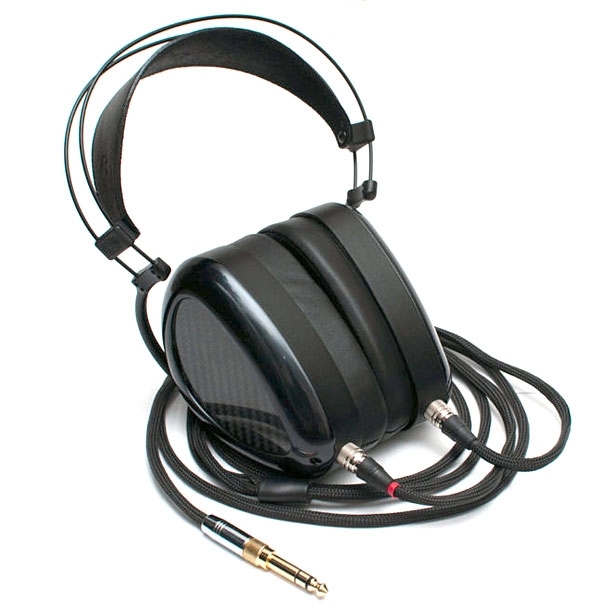 Reviewers of high-fidelity gear are a trend-sniffing, topology-bandying bunch. When four of our kin gathered last November over lunch, during the 2016 New York Audio Show, the high-end chatter flew fast and furious. "Did you hear those mother-rocking big horns on the seventh floor?" "Nah, man, the Bruno Putzeys speakers on nine were best in show." "What about those li'l Lowthers on eight? Great sweet spot, but small as peanuts." UK, 1976: Upon its release, Rega Research's original Planar 3 turntable became the poor man's Linn Sondek LP12. It opened a gateway of affordability to the exotic world of high-quality British record players. Forty years later, the new Planar 3 turntable and its "light and rigid" engineering aesthetic, as conceived by Rega founder Roy Gandy, still occupy an admirably working-class, pro-music position in an audio world increasingly populated by gold-plated tonearms and quarter-ton turntables.